Kristin Scott Benson is the 2018 winner of the Steve Martin Prize for Excellence in Banjo and Bluegrass. 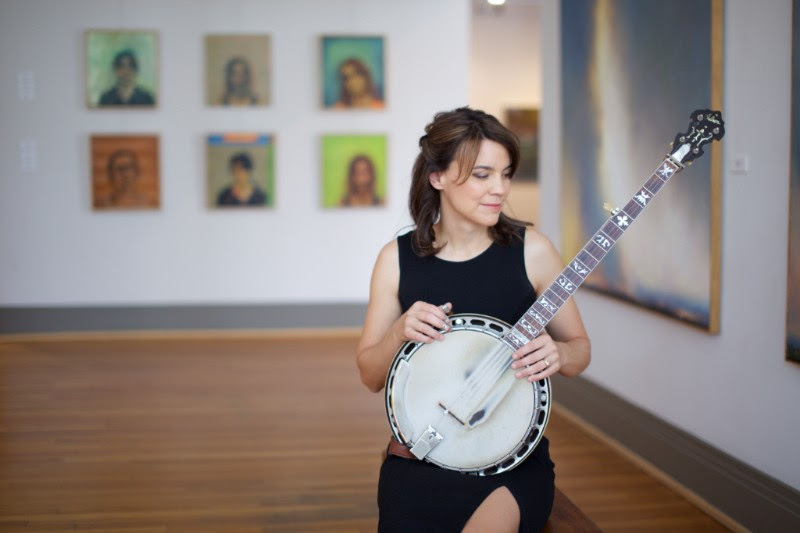 Arden, North Carolina (September 24, 2018) - Mountain Home Music Company congratulates award-winning banjoist Kristin Scott Benson of The Grascals for being the 2018 recipient of the Steve Martin Prize for Excellence in Banjo and Bluegrass. The prize, created in 2010 by the Steve Martin Charitable Foundation, brings recognition to outstanding accomplishment in the banjo field or bluegrass music and awards an unrestricted cash prize of $50,000 and an original sculpture by Eric Fischl each year. The winner is chosen by a board that currently includes J.D Crowe, Pete Wernick, Tony Trischka, Anne Stringfield, Noam Pikelny, Alison Brown, Neil V. Rosenberg, Béla Fleck and Steve Martin. "My family and I are overwhelmed with gratefulness!" says Benson. "Getting to know my banjo heroes, many of whom are on the board, is prize enough, but Steve Martin's graciousness is a huge blessing. We don't know how to adequately say thank you for something like this!" Benson, a South Carolina native, has won IBMA's Banjo Player of the Year title four times and is nominated for the honor again this year. The winner will be announced this Thursday.